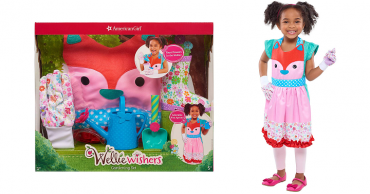 AmericanGirl Cyber Sale: Take 60% off Accessories! 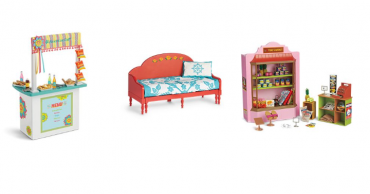 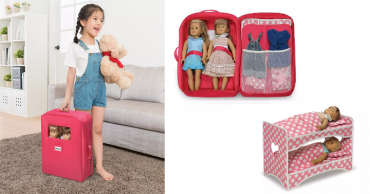 Jane: Double Doll Travel Case with Bed Only $29.99 Shipped! 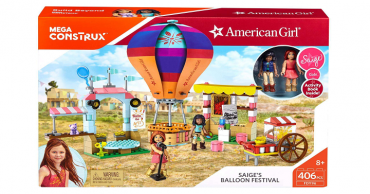 Mega Construx American Girl Mia’s Hockey Practice Building Kit Only $4.71! 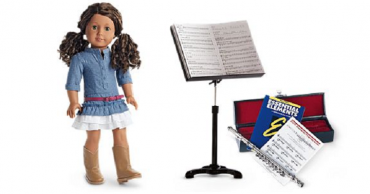 American Girl: Up to 30% Off Select Accessories! 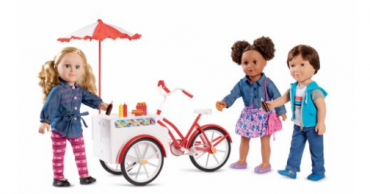 Mega Construx American Girl Mia’s Hockey Practice Building Kit Only $3.66! 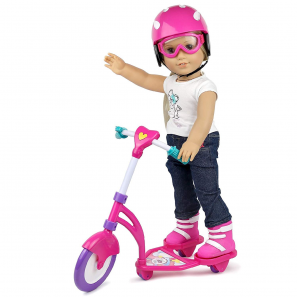 Click N’ Play Doll Scooter & Helmet Set Only $12.37!